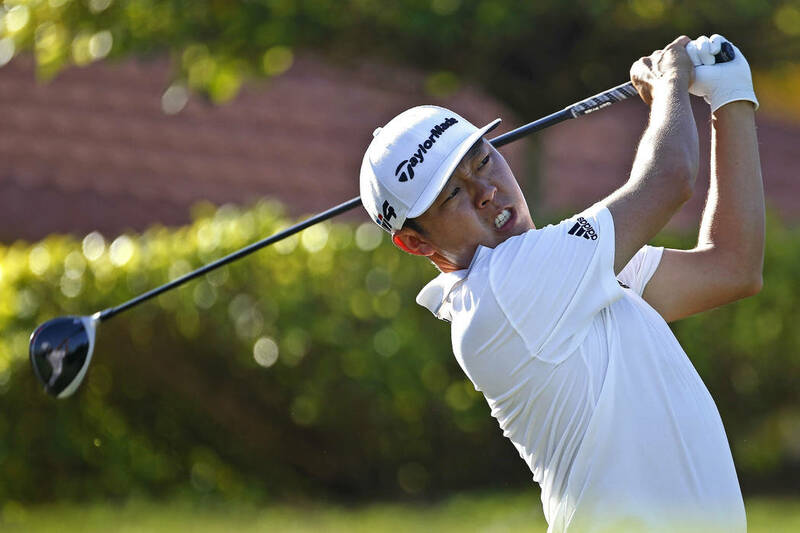 Resident David Lipsky and resident and former UNLV golfer Kurt Kitayama recently won in the 2018-19 European Tour, giving Las Vegas golfers two wins the tour’s first six tournaments. Two players with strong ties to Las Vegas are off to red-hot starts on the 2018-19 European Tour. 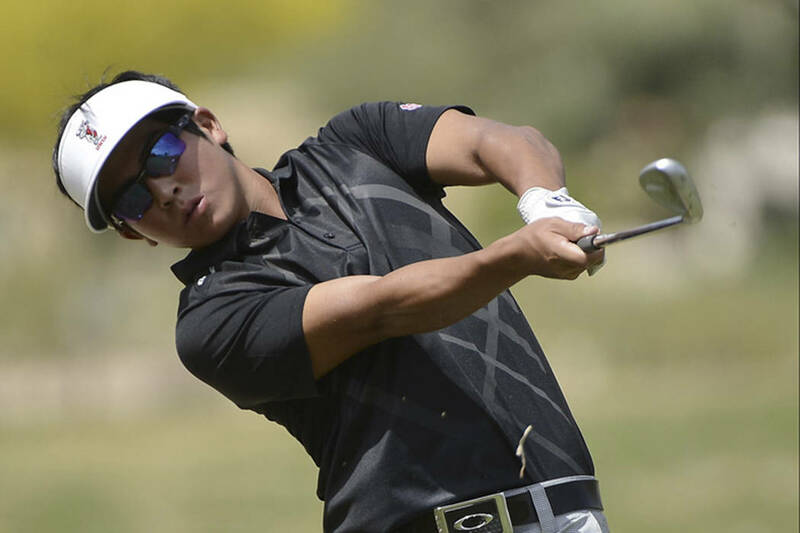 Resident David Lipsky and resident and former UNLV golfer Kurt Kitayama both recently won, giving Vegas golfers two wins in the tour’s first six tournaments. Earlier in December and in his third start in Europe, Kitayama won the Afrasia Bank Mauritius Open at Anahita. He has made the cut in each tournament and finished top 15 four times. He ranks fifth in the Race to Dubai rankings. Kitayama, 25, played for the Rebels from 2011-15 and was an All-American as a senior. He authored one of the most memorable moments in UNLV men’s golf history when in 2013 at the NCAA Golf Championships, he holed out a 208-yard shot for eagle on the 18th hole at the Capital City Club Crabapple course in Atlanta to get his team into a playoff to qualify for the final eight, which the Rebels ultimately did. “He wasn’t a superstar when he came to UNLV, but he worked hard and became a great player for us,” UNLV head coach Dwaine Knight said about the 5-foot, 7-inch Kitayama. “At Chico High School in California, he was also a very good basketball player in addition to golf. I went to one of his games and he was a tough, little guard. Kitayama qualified for the European Tour via Q School and was outside the top 1000 of the world rankings to begin the season. He is now 191st , one spot behind his practice partner, Lipsky. Kitayama also practices with Alex Kang, Aaron Wise and former teammate John Oda, among others, when home. Purchase the annual Coyote Club membership for the Jack Nicklaus-designed Coyote Springs and receive a free round and discounted rates through 2019. UNLV sophomore Jack Trent shot 68-71—139 (-5) to win the Southern Nevada Golf Association Championship at Cascata on Sunday. Former Rebel Edward Fryatt was second at 1 under. Other champs were: David Koch (senior), Nick Bilonta (senior net), Gary Thompson (net), Frank Abbott (silver) and Neil Driscoll (silver net).